A few weeks ago, I wanted to do a craft with our children’s church class that involved paper rolls. I thought that I had a stash of them somewhere, but then I found out that my hubby had thrown them away! This was definitely a time that I needed “extra.” Kiddos love paper roll crafts, and, in my case, they had to wait a few weeks to do the one that I had planned. 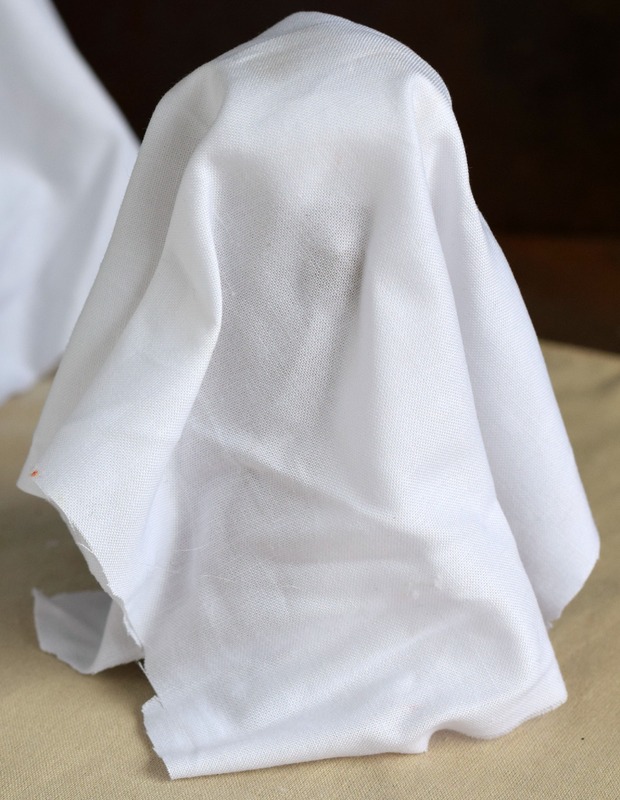 Of course, this made my wheels start turning on other roll crafts, and I came up with these Quick & Easy TP Roll Ghosts for Halloween. Glue – the type depends on who is doing the craft. I like using hot glue because it’s fast, but it’s obviously not appropriate for kids. A strong craft glue would work for smaller crafters. 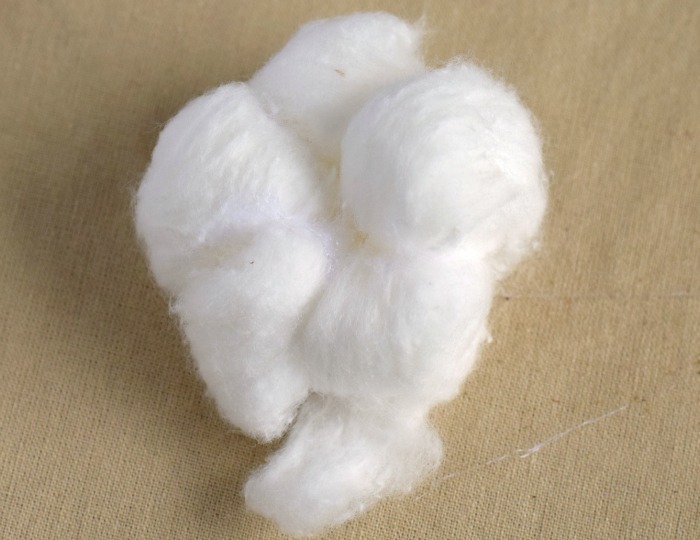 Begin by gluing several cotton balls together to make a mound. 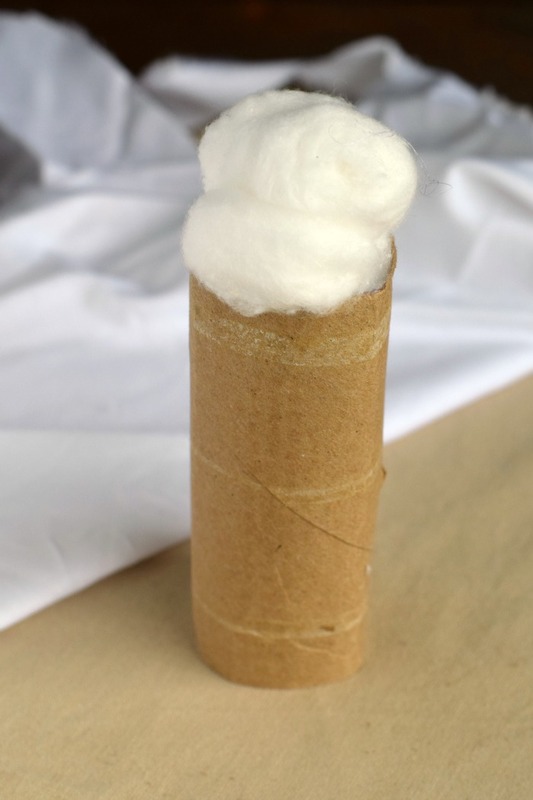 Glue the cotton ball mound to the top of the TP roll. Place glue around the inside rim of the top and secure the cotton balls with the most round portion on top. 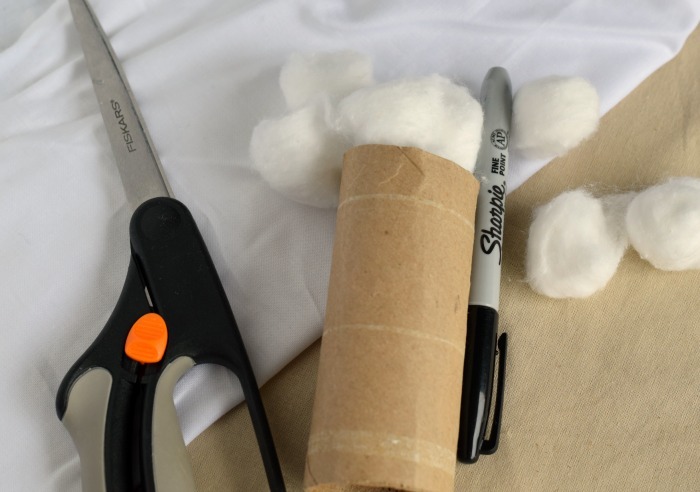 Glue a fabric scrap around the tube/cotton ball. Use the black marker to draw eyes and a mouth. That’s it! This takes 10 minutes or less! Running out of TP tubes is one thing, but running out of toilet paper is a completely other thing! 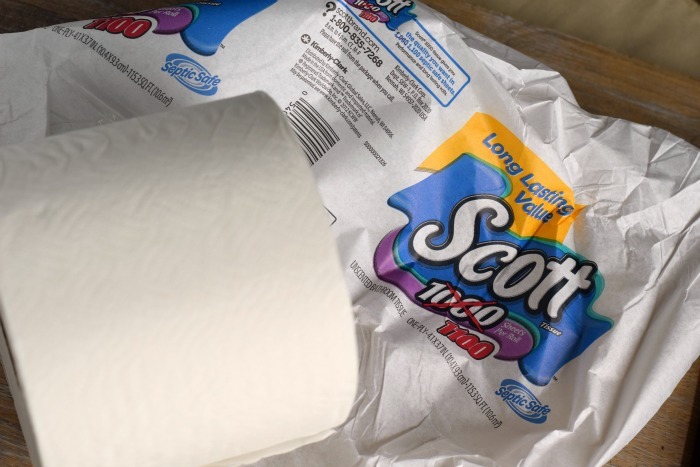 No one wants to run of of TP, and in our house we lessen our chances of that happening by picking up Scott® 1000 bath tissue from Sam’s Club®. 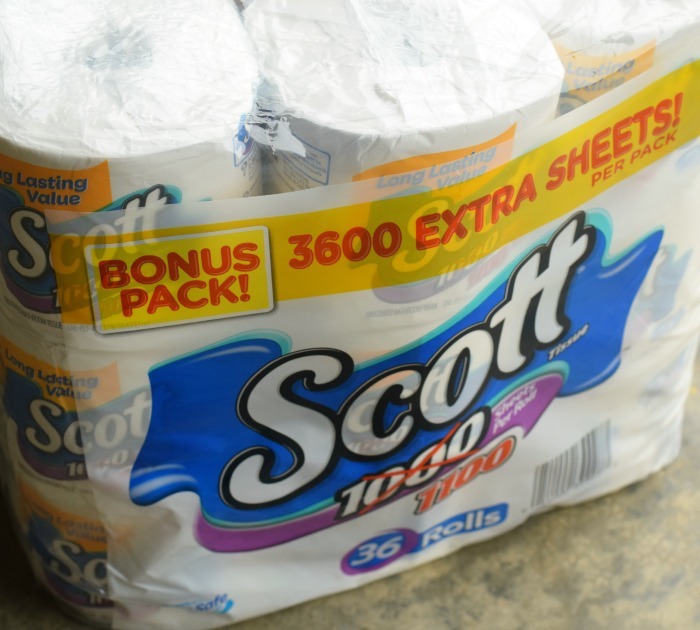 Their long lasting rolls now LASTS EVEN LONGER by offering an additional 100 sheets on every roll at Sam’s Club®. That’s more of the quality performance you love at the VALUE you’ve come to expect. Scott® 1000 bonus pack is available online and in select clubs. 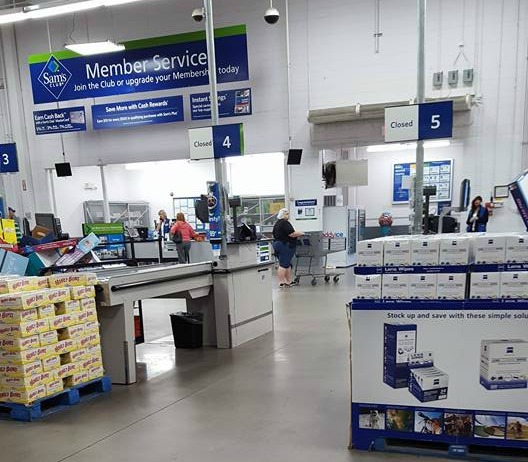 If you don’t have a Sam’s Club® membership, I have to say how much I love our membership. After having a regular or business membership for years, my husband and I decided to upgrade to the PLUS membership last week. 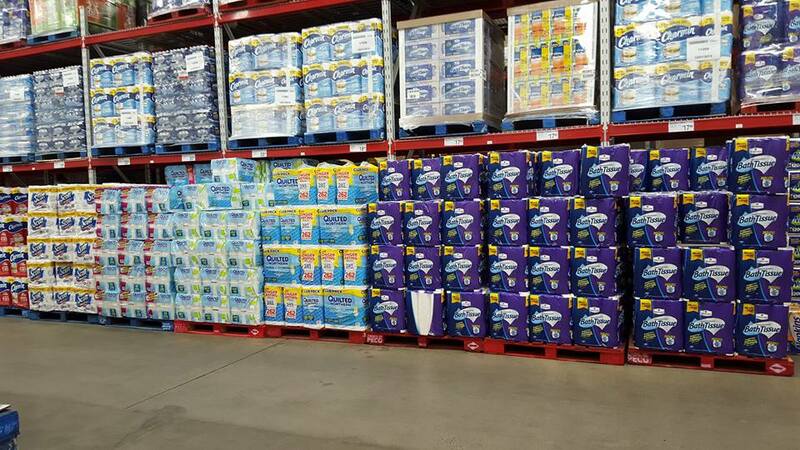 We have found Sam’s Club® to be an excellent resource since having kids- buying in bulk has definitely saved us money! Everything is always easy to find at Sam’s Club®. 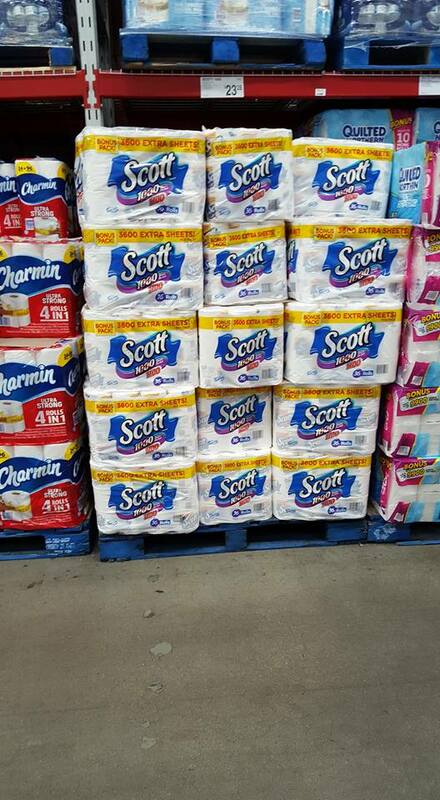 For even MORE savings, please download the FREE Ibotta app to earn $5 off Scott® 1000 Bonus Pack at Sam’s Club®. 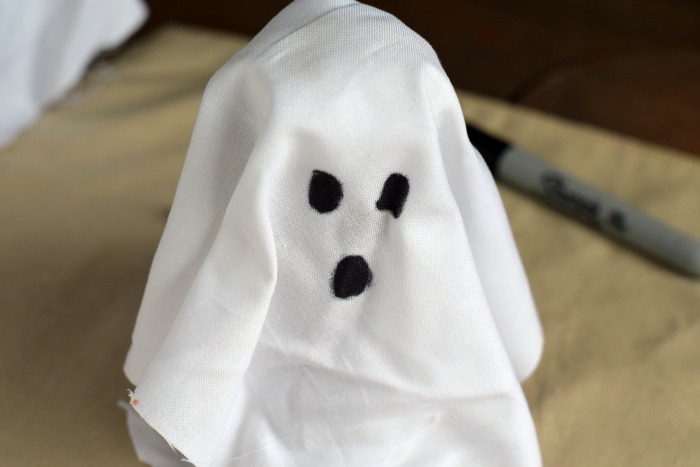 my boys would love making these ghosts – so cute! My kids LOVE TP roll projects; probably because that’s about all I can handle! If I throw a TP roll in the recycle bin, my son will take it right out and put w/ our craft supplies. 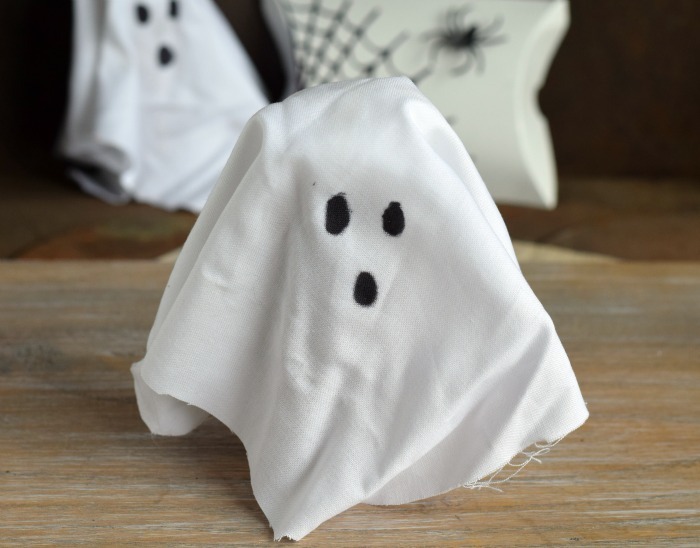 These are super cute; we’ll make them! My kids would love to make these! So cute! Cute idea. My daughter will enjoy make these. 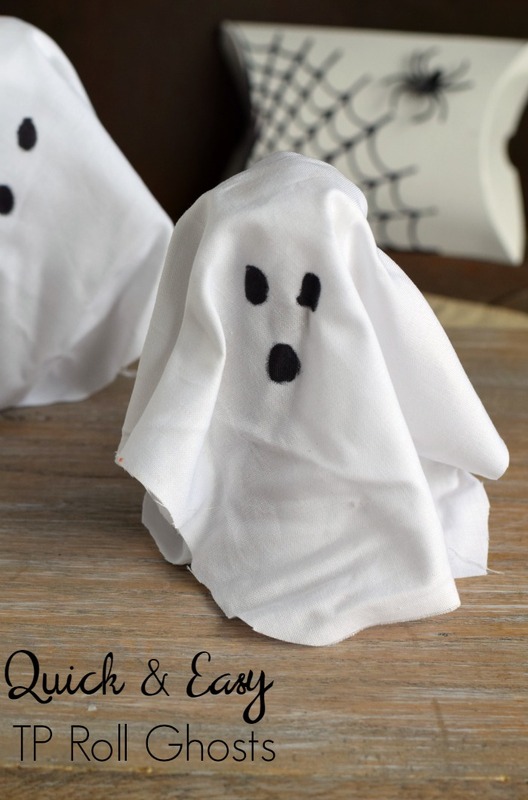 These are so cute, my kids would love making them!